DUE CARE is from the first crop of the Group 1 Diamond Jubilee runner-up DUE DILIGENCE. She is a good moving filly who has impressed everyone who has had anything to do with her. She is the second foal of DOLLY COLMAN, a winning half-sister to the dual Group 2 winning juvenile, KOOL KOMPANY. 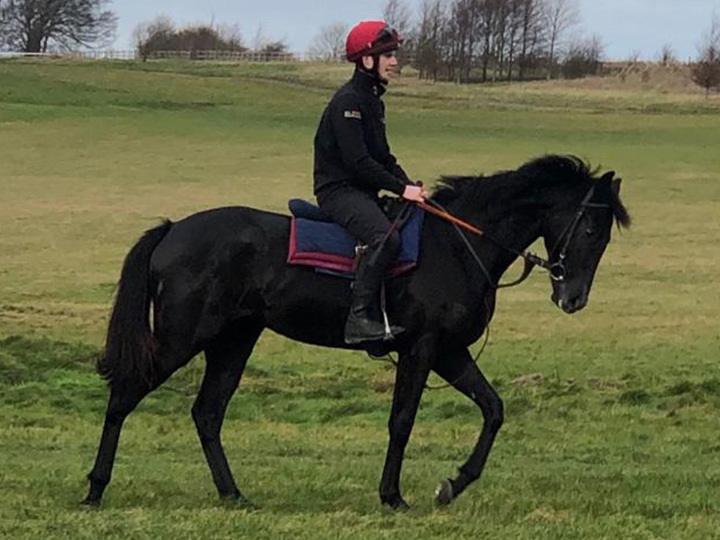 Her first foal, DEPUTISE, is currently a three-year-old and is rated 96 to date so we are excited to get involved with this filly. 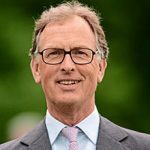 Roger Charlton took over from Jeremy Tree at Beckhampton House Stables back in 1990 and has never looked back since. He has trained seventeen Group 1 winners, the most recent being the 2017 Irish Champions Stakes winner DECORATED KNIGHT and the seventeen also include two Derby winners courtesy of QUEST FOR FAME and SANGLAMORE.